Preparation of the examples for the challenge: find the shortest path through a set of streets. Find the shortest way going through all streets from a set of streets? 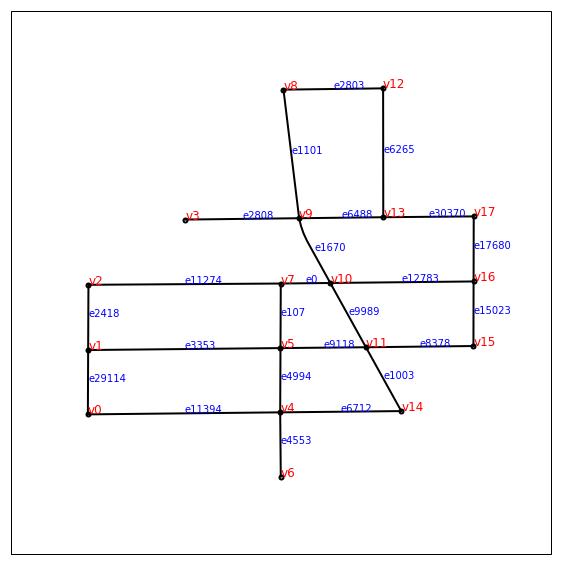 This problem is known as the Route inspection problem.